It has been reported by Resolute Support that on Tuesday, an “enemy small arms fire” occurred. 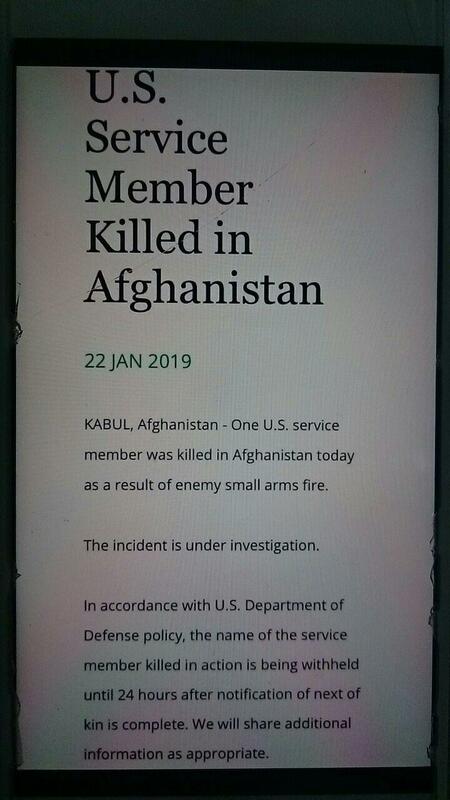 Unconfirmed reports claim that the location of this incident was Uruzgan province. Resolute Support confirmed in the statement that one U.S service member was killed in the incident. The name of the service member will be released by the US state department after 24 hours. 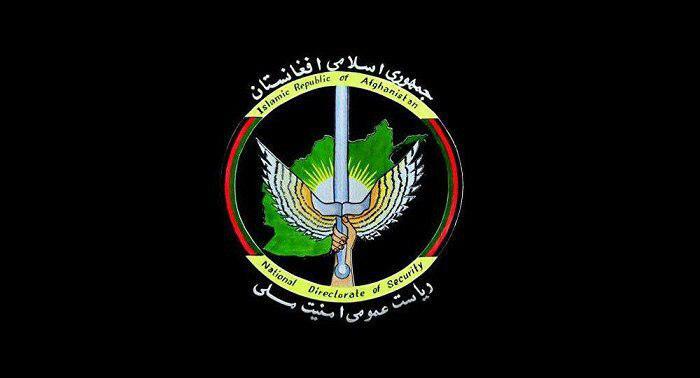 The NDS issued a statement on Tuesday to confirm that 36 people lost their lives while 58 others were wounded in the attack targeting Afghan special forces unit in Maidan Shahr, Wardak province on Monday. Taliban claimed the responsibility of the attack. NDS also said “a Humvee full of explosives was detonated close to the base” . Pakistan prime minister Imran Khan also expressed on his Twitter “my condolences go to the people of Afghanistan at the great loss of life suffered in the condemnable act of terror in Maidan Wardak province on Monday; i pray that peace will return soon to our ravaged neighbour”. 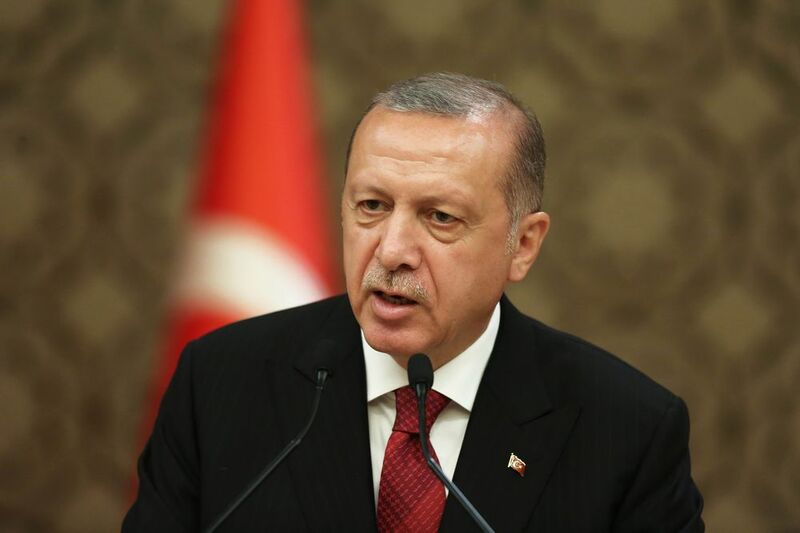 Turkish President Recep Tayyip Erdogan denounced and condemned Monday’s suicide car bombing attack that targeted Afghan special forces unit Wardak province, according to media reports said on Tuesday. Erdogan extended condolences to his Afghan counterpart Ashraf Ghani in a message, according to the state-run Anadolu Agency. “I condemn this terrorist attack … I repeat once again that Turkey is with friendly and brotherly Afghanistan in its fight against terrorism,” he added. 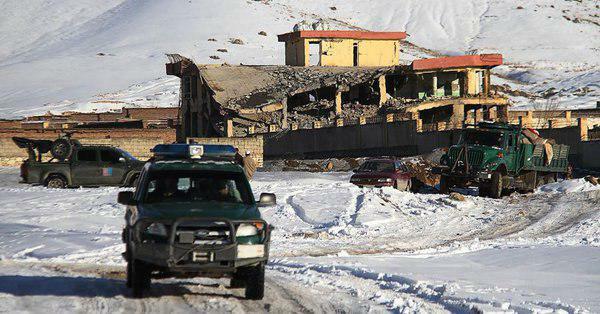 At least a dozen security personnel were killed and 30 others wounded in the Taliban-claimed attack on the security base in the capital of Maidan Wardak province, Maidan Shahr. 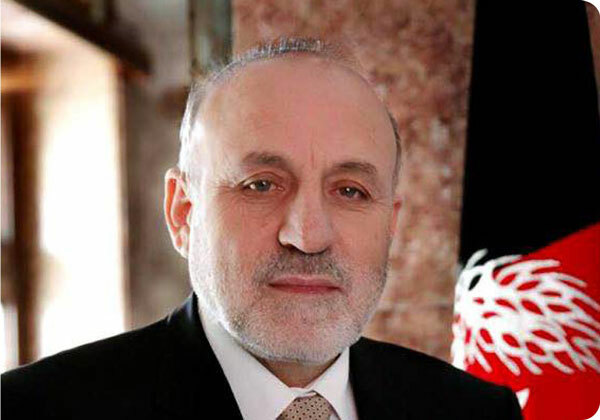 It has been announced that President’s peace envoy, Umer Daudzai will be traveling to China on Wednesday. The visit will be to find regional consensus on Afghan-led and owned peace process. Some 15 unsuccessful Wolesi Jirga candidates and hundreds of their supporters on Tuesday closed four gates to Kabul demanding an invalidation of votes cast during the parliamentary polls in the capital. 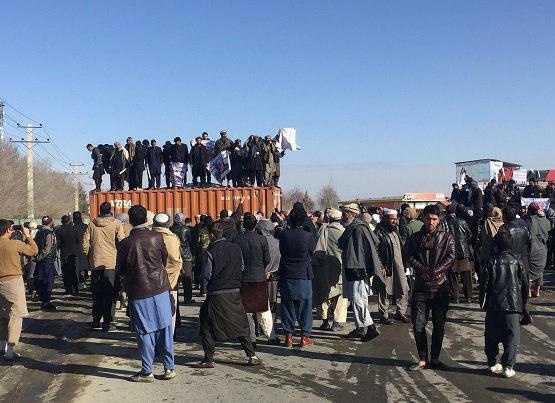 The candidates, along with their 350 supporters, blocked the road with containers in Qala-i-Mirdad area of Shakar Dara district north of the capital city, urging the dismissal of corrupt election officials. Earlier, the IECC had announced invalidation of votes cast at all polling stations in Kabul due to fraud and rigging which was supported by many candidates. However, shortly after the announcement was made, IEC rejected IECC’s decision as “hasty and politically motivated” and later it was together decided by the two bodies that the decision would be reversed and worked upon later. 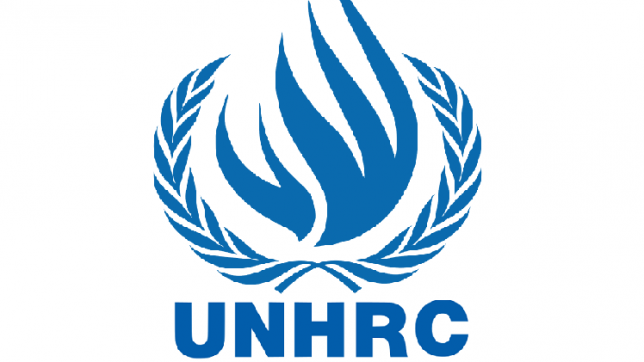 The UN Human Rights Council officially began its Universal Periodic Review (UPR) on Monday in Geneva at the Palais des Nations. The review aims to examine the human rights situation in 14 countries. The UPR sessions take place for two weeks, three times a year, during which 14 countries are reviewed, totaling 42 per year. This year, in its 34th session, the UN Working Group will meet until 1 February to audit Yemen, the former Yugoslav Republic of Macedonia, Vanuatu, Vietnam, the Dominican Republic, Eritrea, New Zealand, Cambodia, Cyprus, Comoros, Slovakia, Chile, Afghanistan and Uruguay with the goal of improving human rights for every person around the world. 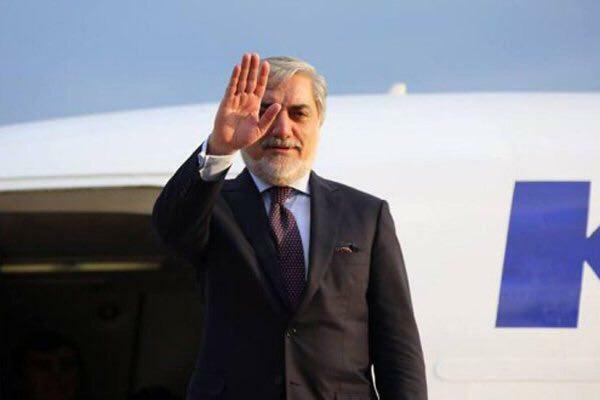 Chief Executive Abdullah Abdullah has arrived in the city of Davos in Switzerland for participation in the annual meeting of the World Economic Forum. At the WEF, various political and business representatives participate to find solutions to global issues. 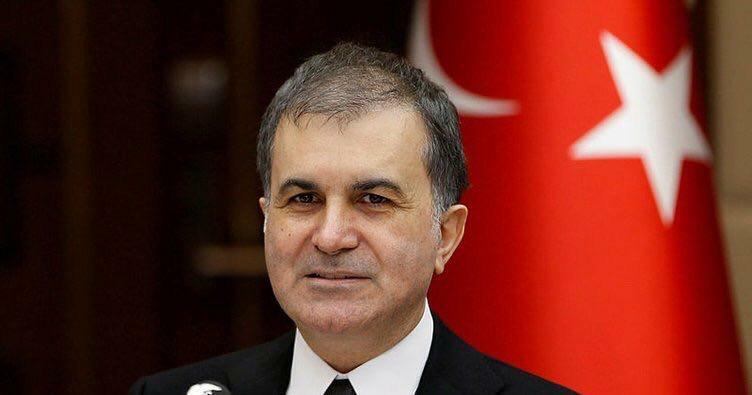 On Monday, the spokesperson of Turkey’s ruling party remarked on the Syrian crisis saying that policies being enforced there will lead to a “2nd Afghanistan” in the Mediterranean” and hence should be avoided. He also added that some countries use terrorist groups as proxies in Afghanistan & now “it has become impossible to control them”. 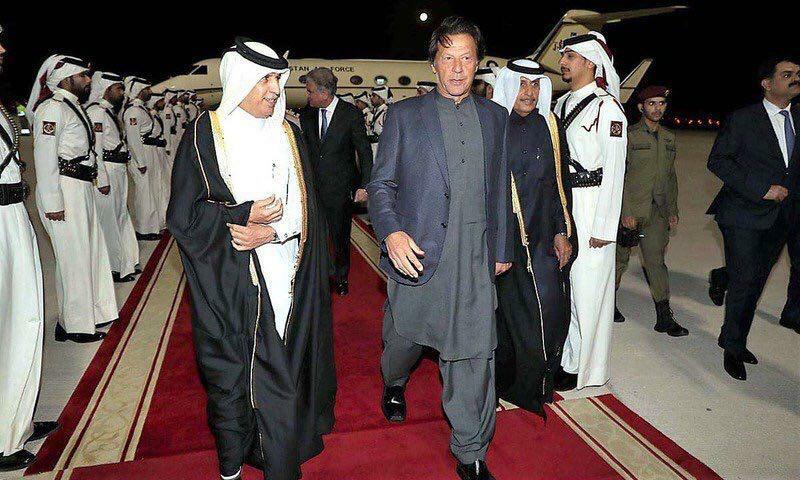 Pakistan Prime Minister Imran Khan visited Qatar on Monday night on a two-day official trip. His agenda was to meet the Qatari officials to discuss issues of mutual interest, issue of exporting Pakistani manpower and also trade cooperation, Pakistani media reported. His visit comes amidst a statement by Taliban that claimed that the group met with US officials in Qatar on Monday and the talks are to continue on Tuesday as well.